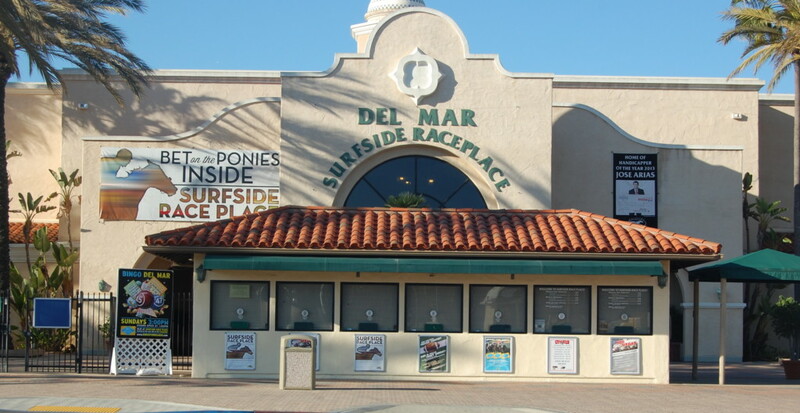 DEL MAR — A remodel to turn a portion of Surfside Race Place at the Del Mar Fairgrounds into an entertainment venue has been scaled back after bids for the first proposal came in significantly over budget. Plans were sent back to the drawing board in May, and the architectural team has “been working pretty much nonstop since then” on revisions, Steve Shewmaker, president of the 22nd District Agricultural Association, said at the Aug. 14 meeting. The initial estimate to transform about 40 percent of the 90,000-square-foot facility into an approximately 1,870-seat concert area, a restaurant and a beer history and tasting room was $11 million when plans were 60 percent complete. Construction bids were almost twice that. Combined with another project — a required water treatment plant for storm-water runoff — the district faced a $4 million shortfall even with an $18.5 million California Infrastructure and Economic Development Bank loan. The reduced plans are about 90 percent complete and are being developed for a phased project. Architects from Bastien and Associates Inc. and their engineers are working through some fire and accessibility code compliance issues, the staff report states. 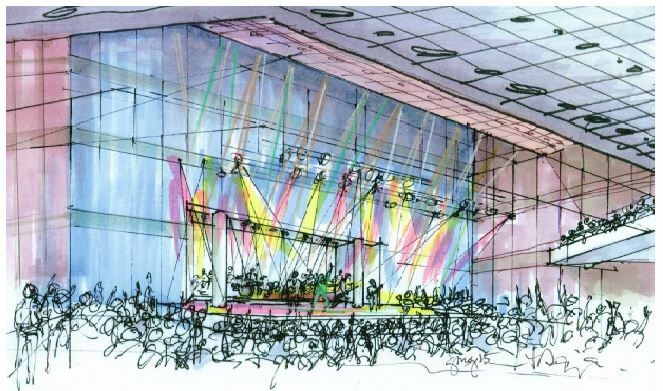 The proposal, which is expected to go to bid in September, will include the entertainment venue and associated bars, back-of-house operations, artist, dressing and crew rooms and backstage, load-in entry areas. 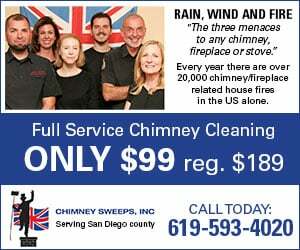 Eliminated for now is space for the history of San Diego, the fair and the thoroughbred races, a beer bar area, a beer garden, heating, ventilation and air conditioning upgrades and a cupola repair. Gary Reist, fairgrounds deputy general manager, said he is optimistic the exhibits department for the fairgrounds can create the beer-related areas. Bids will be due in October, with a possible construction start in December. Work is expected to take about nine months, Reist said. Surfside is a satellite wagering facility that opened in 1991 to accommodate about 5,500 people. It once attracted around 2,700, but a decrease in offsite betting has resulted in an average daily attendance of less than 450. About five years ago fair board members began looking for ways to make the underperforming venue profitable. Current plans are to host about 60 concerts a year. Early on, Del Mar and Solana Beach expressed concerns about impacts to the two adjacent cities. At one point, Solana Beach filed a lawsuit challenging the 22nd DAA’s assertion that an environmental review was not necessary because it is a remodel of an existing building. 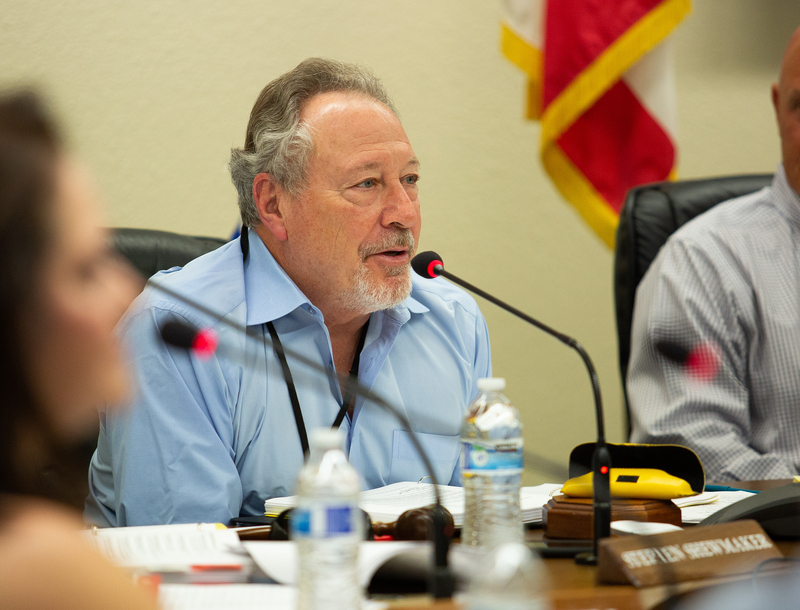 The city and fair board eventually reached an “agreement in principle to resolve the issues” related to the project and Solana Beach no longer opposes it. According to the August staff report, traffic, noise and parking are being addressed and managed. since this is state property I’m assuming they will still be charging for parking. this will kill this project. Who is going to pay $10.00 (isn’t this what the state charges?) to park to see the history of San Diego, the history of beer and tasting room. This will be a bottomless money pit until the concert venue is up and running, for several years. And even then, I won’t hold my breath.